BACK ON MARKET! 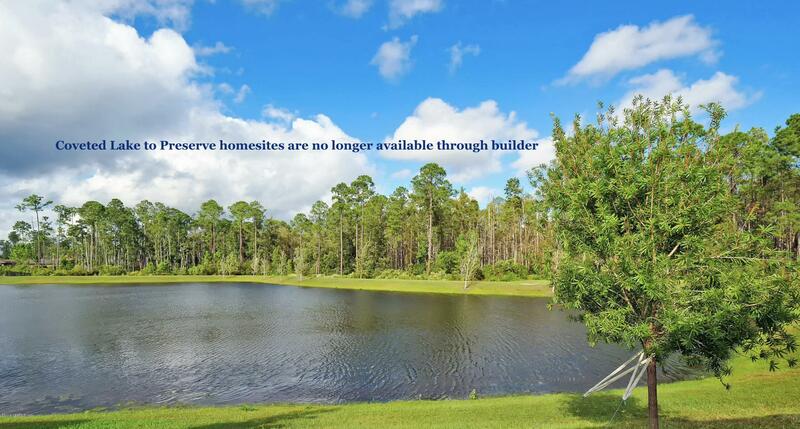 Don't miss this limited ''TAFT STREET'' Floor-plan that sits on a RARE Lake to Preserve view lot! Enjoy your morning coffee while sitting on your Screened Paver Patio while over looking the natural surrounding. This home SHOW LIKE a MODEL! The features of this home include 2 BR's, 2 Full Baths, plus an office w/French Doors. Kitchen is open to the everyday dining nook & family rm, which makes entertaining easy & fun! Kitchen includes white SHAKER CABINETRY, a large island w/seating, stainless appliances, granite counters, DESIGNER back-splash & large pantry. Owners' suite features his/hers sinks, a frame-less, walk-in shower & a walk-in closet. FEATURES include hardwood floors, plantation shutters, EXTENDED GARAGE w EPOXY Floors & MUCH MORE!